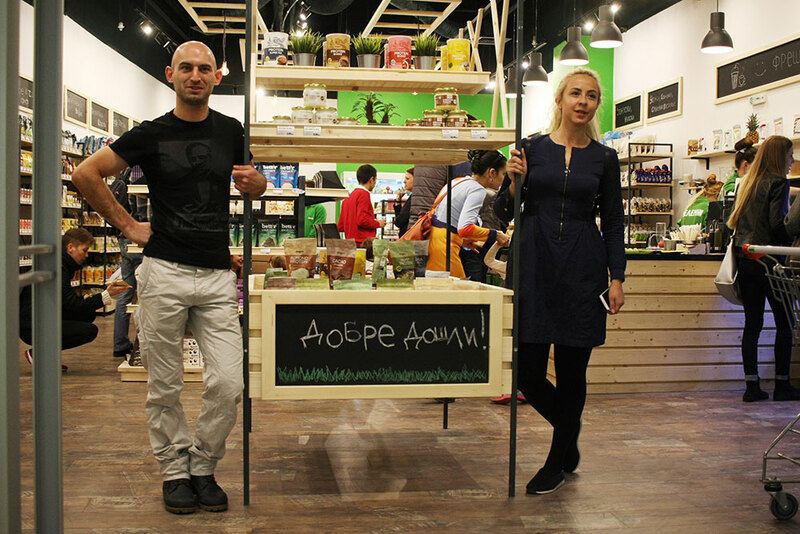 Zelen is the biggest organic store chain in Bulgaria and the root of the Smart Organic company.What started as a small, family-run business in 2009, today has 5 stores in Sofia, 3 franchise outlets in other cities, an active e-shop and a team of over 40 dedicated consultants, experts and managers. 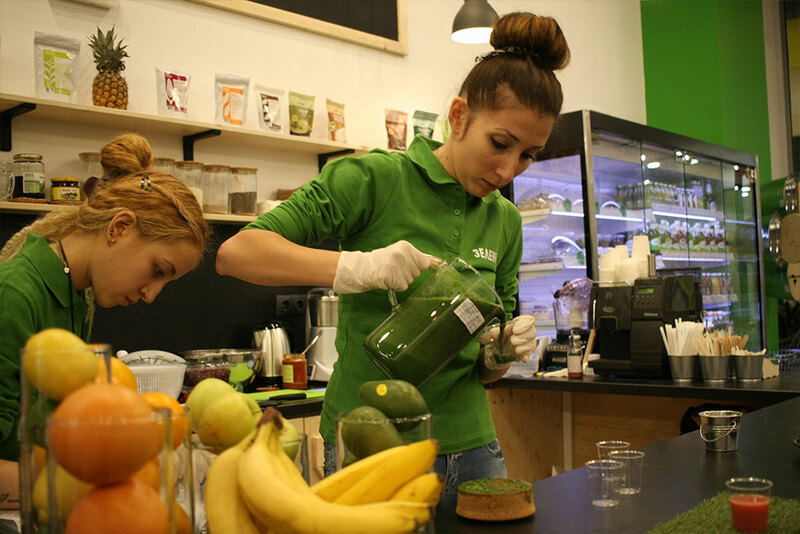 While both the Zelen scope and assortment have grown, one thing has remained unchanged – the underlying mission to provide alternatives to conventional foods by offering clean and healthy products with good taste and high-quality ingredients of guaranteed origin. 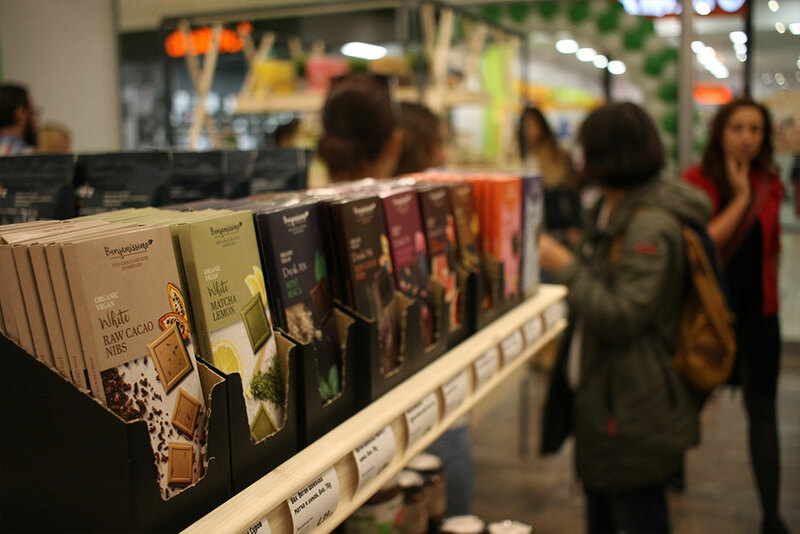 Our diversity, competitive prices, efficient customer service and value-adding activities make us a preferred choice to many consumers and a loyal partner to a number of organic food and cosmetics brands, supermarkets, restaurants, pharmacies, etc.If you’d like to learn more about becoming our franchise partner, please e-mail us at: sales@zelen.bg.